An honest Estonian who turned in a treasure of more than a thousand ancient silver coins he dug up in a field got his just reward Thursday, when the government decided to give him nearly 100,000 euros. “Under Estonian law, a person who finds and turns over ancient treasure to the authorities is entitled to the half of its value,” the Estonian government said on its website. 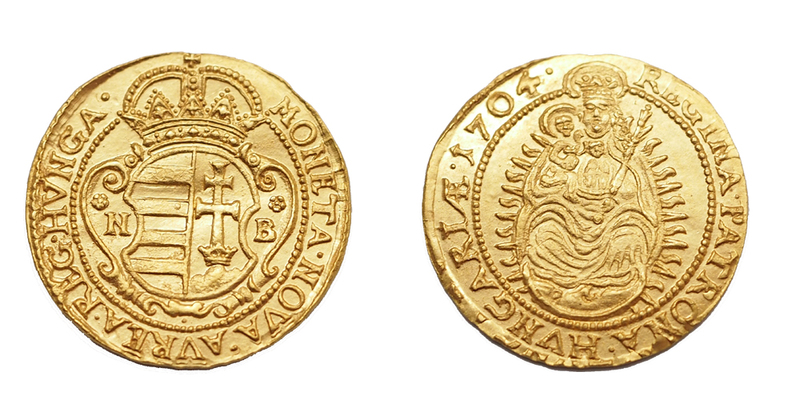 “An expert study by Estonian heritage authorities found the treasure is worth 198,126 euros ($273,000),” it said. The identity of the lucky treasure hunter was not made public. 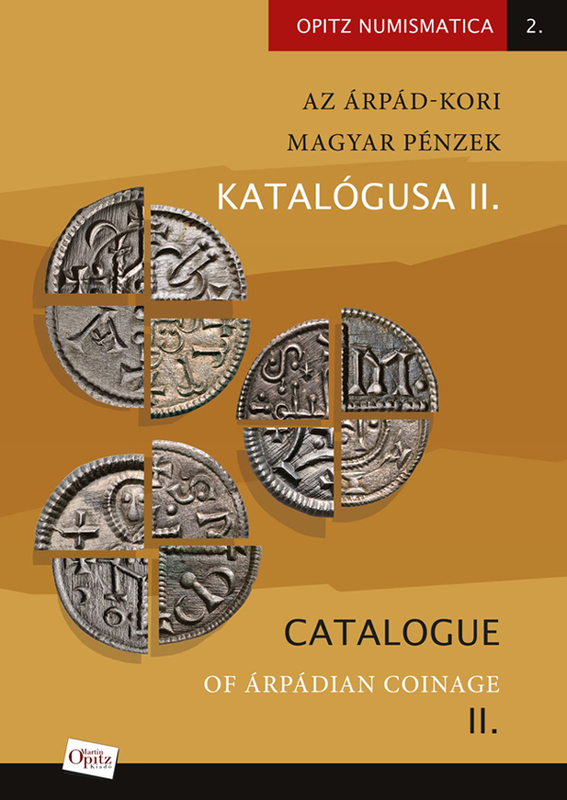 “Most of the nearly thousand-year-old coins — 80 percent of them — are from Germany and the rest from England, Sweden, Denmark and Hungary. 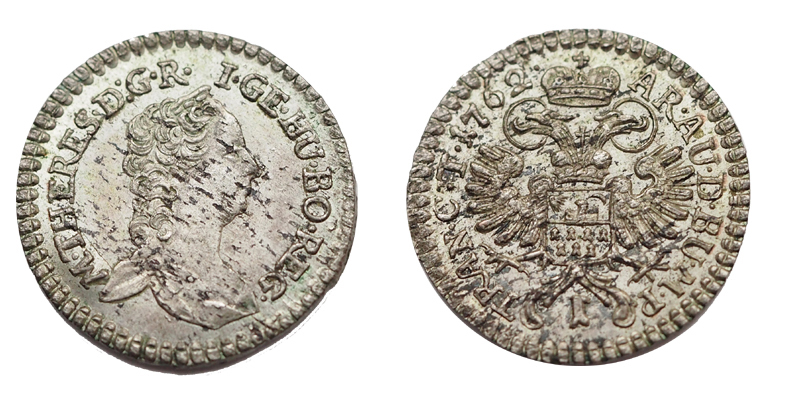 One silver coin seems to be from Italy,” Mauri Kiudsoo, a Tallinn University expert, told reporters in the Estonian capital Thursday. The man made the rare discovery on August 16 last year while digging in a farmer’s field near Tallinn. 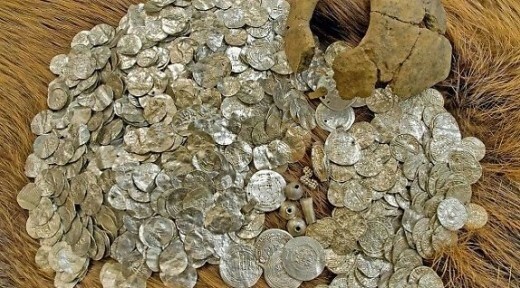 The treasure, contained in a broken clay pot, comprised 1,329 silver coins and nine other silver items. 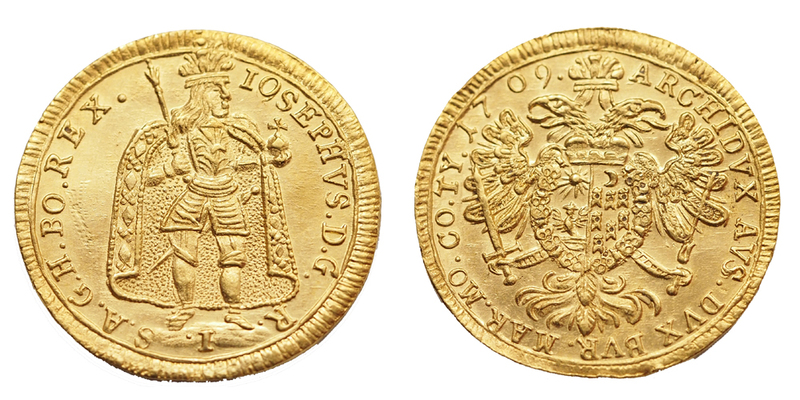 The find came three years to the day after the previous such discovery in Estonia, when five treasure hunters discovered a trove of almost 1,000 coins, mostly from the 17th century, on Saaremaa Island off the west coast. They were rewarded with 32,650 euros for handing in the money from Sweden, Germany and the Netherlands. The average monthly salary in Estonia is 759 euros according to latest figures.